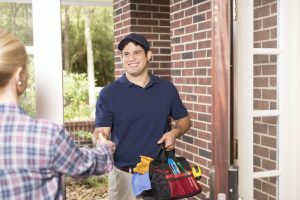 What Should You Look for in a Heating Repair Technician? Many heating and cooling companies boast their good qualities—but what’s more important is that they actually deliver on those promises. When you’re in need of an HVAC contractor for furnace repair or any other type of HVAC service, you want one you can trust. How do you know if you’ve found the right heating technician, though? Posted in Heating | Comments Off on What Should You Look for in a Heating Repair Technician? 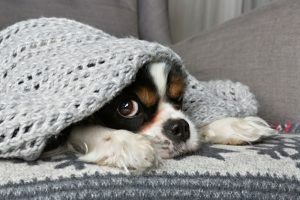 Given the time of year, we hope you aren’t sitting around worrying that your heater could break down at any moment due to some troubling symptoms. If so, please give us a call right away for professional Waterloo heating services! Tackling repair needs when they are still small is vital to preventing larger emergencies down the line. As the Weather Warms, Don’t Neglect Your Heater! Spring is officially upon us, and even though recent weeks have shown us the last of winter temperatures, soon enough the weather will warm. 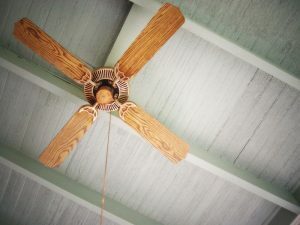 When that happens, you want to make sure that your air conditioner is well prepared by scheduling maintenance and any repairs you might need, too. However, that doesn’t mean you should forget about your heating system just yet! In fact, if you have any needs for furnace repair in Waverly, IA, it should be at the top of your mind. After all, neglecting your heater when it needs work done can be detrimental to the system, leaving you in a lurch next fall. Additionally, there are safety concerns when talking about a gas-powered heating system. 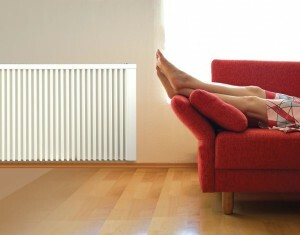 Posted in Heating | Comments Off on As the Weather Warms, Don’t Neglect Your Heater! It may still officially be the season for snow, but spring will be here soon enough and we all know how quickly the temperatures can increase once that happens. Once things start warming up, you’ll be using your heater less and less. Therefore, if you have any Waterloo, IA heating repair needs you’ll probably be tempted to put them off until next year if they don’t seem that severe. 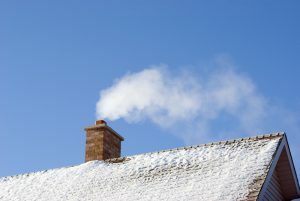 Unfortunately, one of the biggest mistakes homeowners make is neglecting their end-of-season heater needs. Ignoring your heater when work needs to be done can be harmful to the system itself, for one. Also, if you have a gas-powered heater then ignoring it can be a safety hazard. 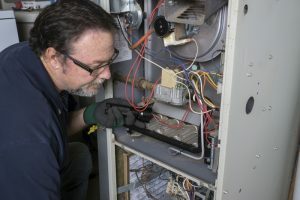 Of all the appliance repair needs you may have in your home throughout the course of a year, few are more concerning than that of a broken down or malfunctioning furnace in the middle of winter. When you live where we do, a fully effective and efficient heater is essential. To accomplish this, it’s first important that you schedule routine maintenance, once a year, for your furnace. Next, you’ll want to ensure that any Waterloo, IA heating repair needs that come up during maintenance are addressed right away. 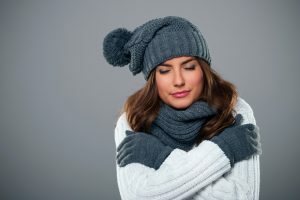 Otherwise you could find yourself facing one of the two common furnace complaint calls we get—that the system either won’t start or that the furnace won’t stop running. Although it’s warmed up considerably since last week, we are still experiencing considerably cold temperatures compared to other parts of the country—like the West Coast! As such, you’re likely still using your heating system on a fairly consistent basis. And if an Evansdale, IA heating repair need crops up, no need to worry right? After all, spring is officially here this week and soon enough we’ll be turning off our heaters for the season. Unfortunately though, neglecting repair needs can be detrimental to your heating system—no matter how late in the heating season it may be. Boilers have been providing heat to homes throughout the country for many, many years. There are a number of reasons why the boiler is still one of the most trusted heating systems there is on the market today. They provide you with even and effective warmth without the air quality issues you may encounter with furnaces. 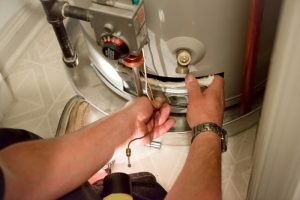 Since boilers have much fewer moving parts than other heating systems, they don’t age as fast as other types of heating systems either, and typically last for many years with only a few repair needs. 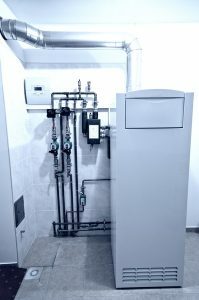 However, no heating system is completely invulnerable, and you may run into a problem at some point that warrants boiler repairs, such as the following.